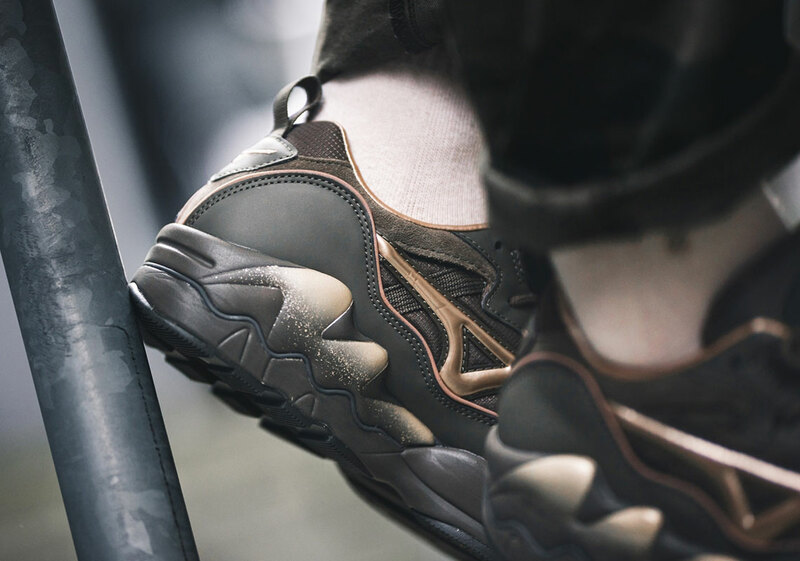 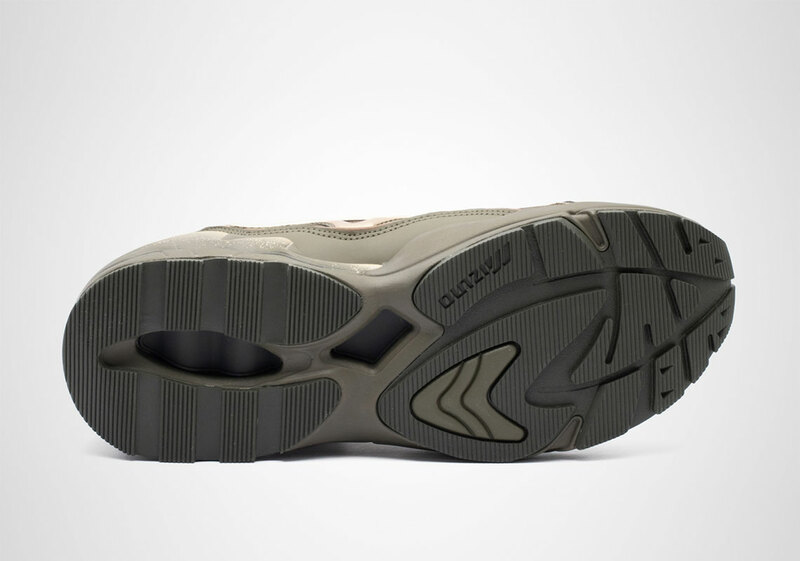 Springing back from their lifestyle revival, Mizuno is set to bring about another iteration of their coveted Wave Rider 1, providing an all-over tonal look that takes inspiration from militaristic garments while utilizing high-tech fabrications for an extra bit of elevation. 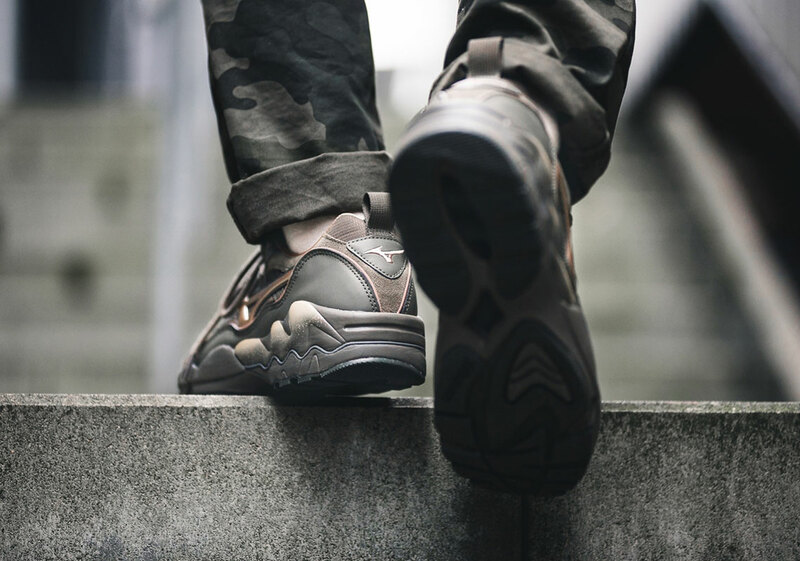 Anointed as a part of the Japanese label’s “Tech Future” pack, the “Forest Night” make-up is only a snippet of what makes this pair so special, as the luxe leather panels and durable ripstop underlays disguise the technical prowess in a characteristically modern kit. 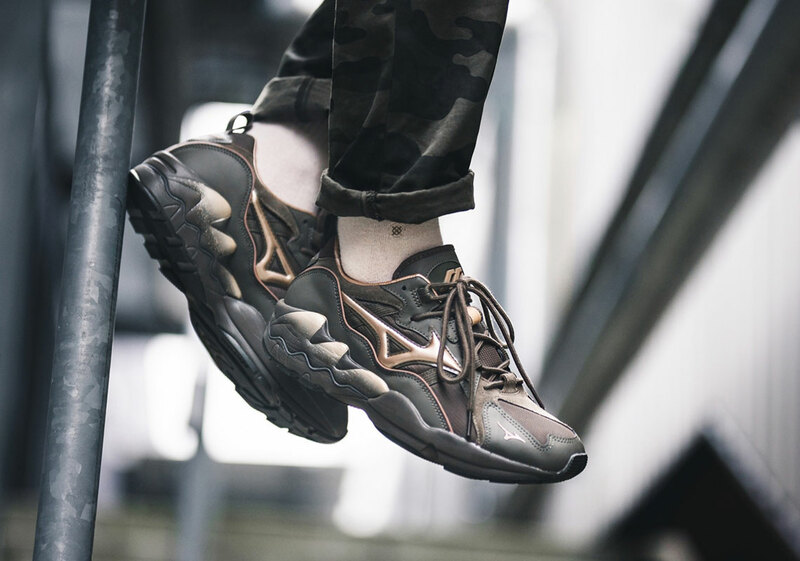 Accented with a gold finish along the rear midsole as well as the various branding hits on both the medial and lateral, the forthcoming model is a smooth pairing of tones that sits right in line with its other prominent siblings. 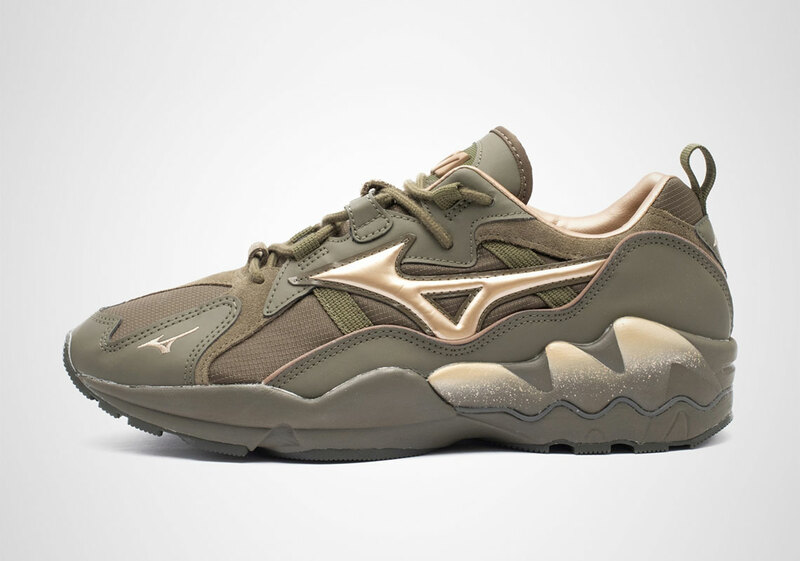 If you’re interested in grabbing a pair for yourself, pay close attention to the list of stores below as these will be available at around $160 USD come January 19th.